Another view of the 1943 Minneapolis-Moline Model UTS Tractor. 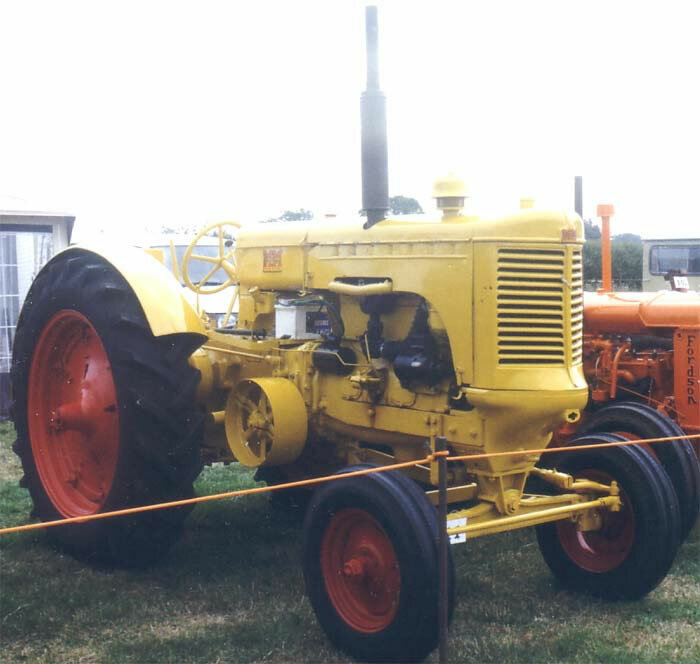 Many American tractors such as the MM UTS were brought into the United Kingdom under the World War II Lend-Lease agreement. Such powerful tractors were not only capable of vast amounts of work, they also released man-power for other important war work, The importance of such tractors to the war effort together with the hard work and dedication of the farmers and those who operated and maintained them is something which should never be forgotten.